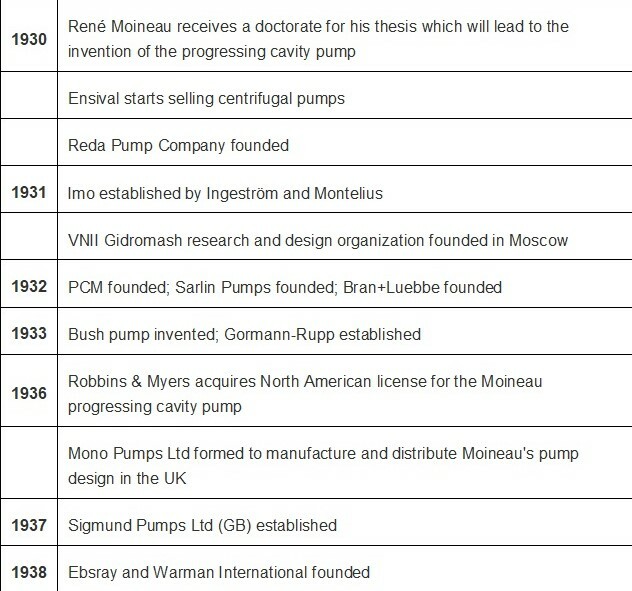 The man has been using pumps of some type for 4000 years, which makes 50 years a very short time in the history of pumping. 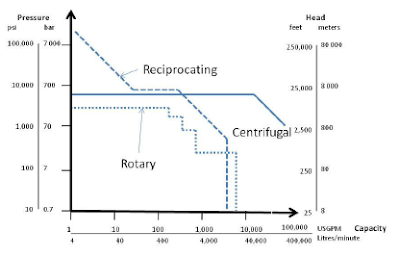 Indeed, looking back at the most significant developments in technology, the last fifty years seem relatively insignificant. 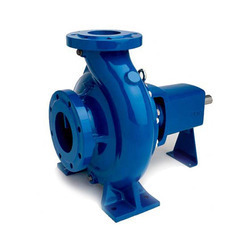 By 1959, all the major pump designs had been introduced and mostly developed into commercial products. 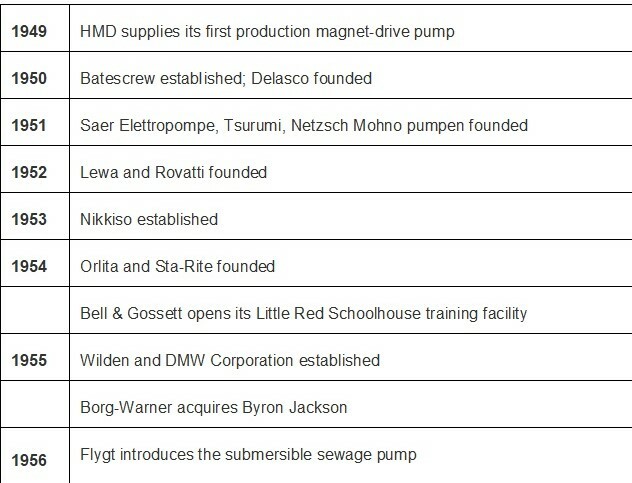 So what has World Pumps been writing about for the past 50 years? 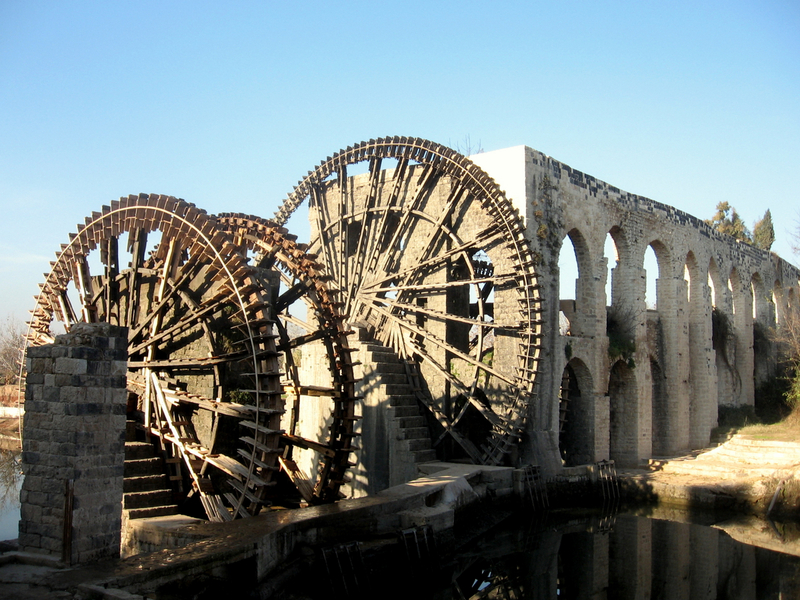 The earliest pumps we know of are variously known, depending on which culture recorded their description, as Persian wheels, waterwheels, or norias. These devices were all undershot waterwheels containing buckets that filled with water when they were submerged in a stream and that automatically emptied into a collecting trough as they were carried to their highest point by the rotating wheel. Similar waterwheels have continued in existence in parts of the Orient even into the twentieth century. 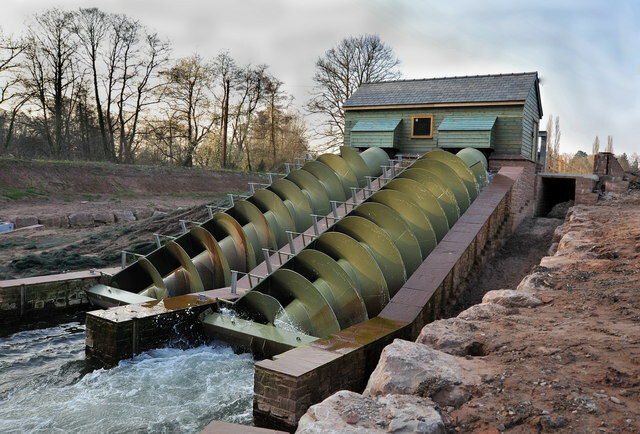 The best-known of the early pumps, the Archimedean screw, also persists into modern times. 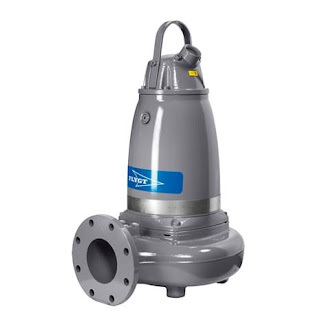 It is still being manufactured for low-head applications where the liquid is frequently laden with trash or other solids.It is used for transferring water from a low-lying body of water into irrigation ditches. 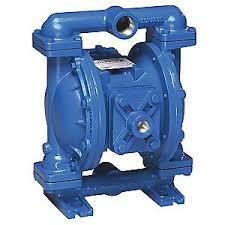 Water is pumped by turning a screw-shaped surface inside a pipe. 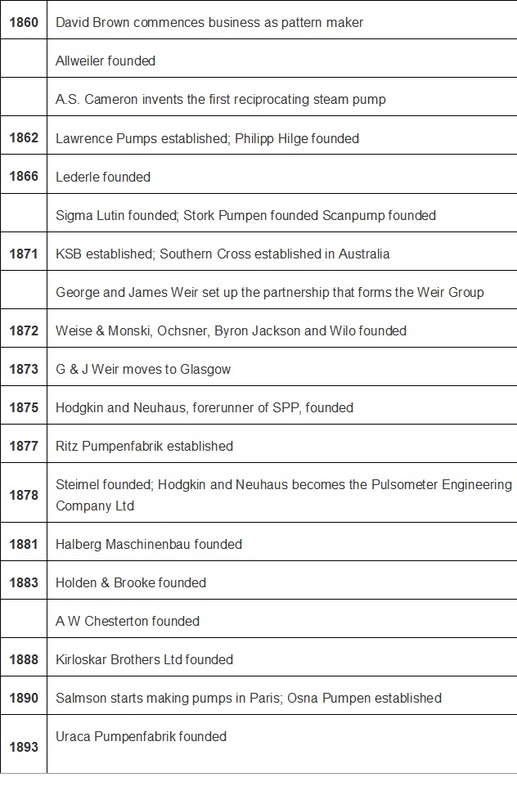 Perhaps most interesting, however, is the fact that with all the technological development that has occurred since ancient times, including the transformation from water power through other forms of energy all the way to nuclear fission, the pump remains probably the second most common machine in use, exceeded in numbers only by the electric motor. 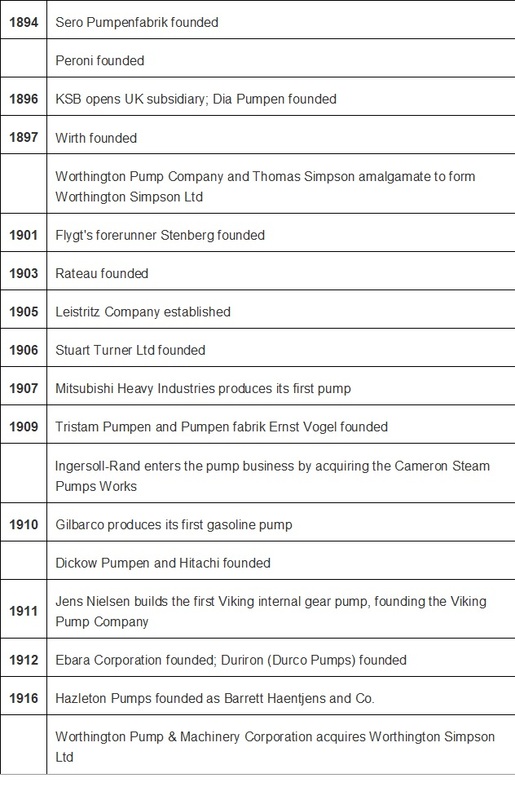 Now its the to go through a little deep into the history of pumps in order to know evolution of pumps . 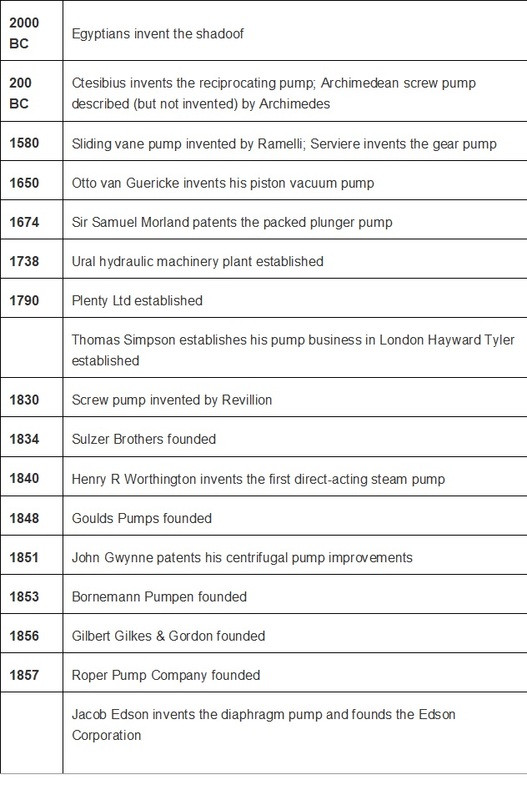 We’ve only briefly touched on the history of pumps and its Industrial growth here. 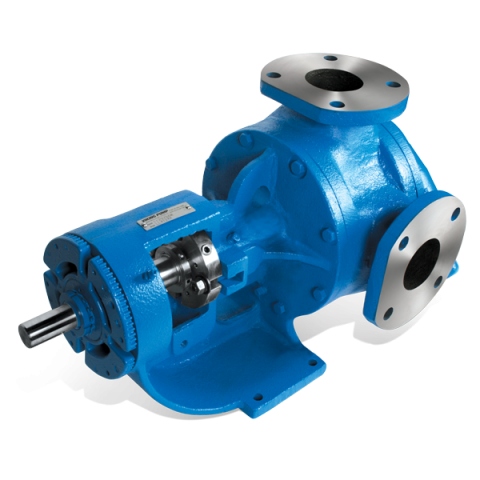 However, you can get a sense of how the rudimentary design of the Mesopotamian wooden lever has evolved into the pumps we see and use today.